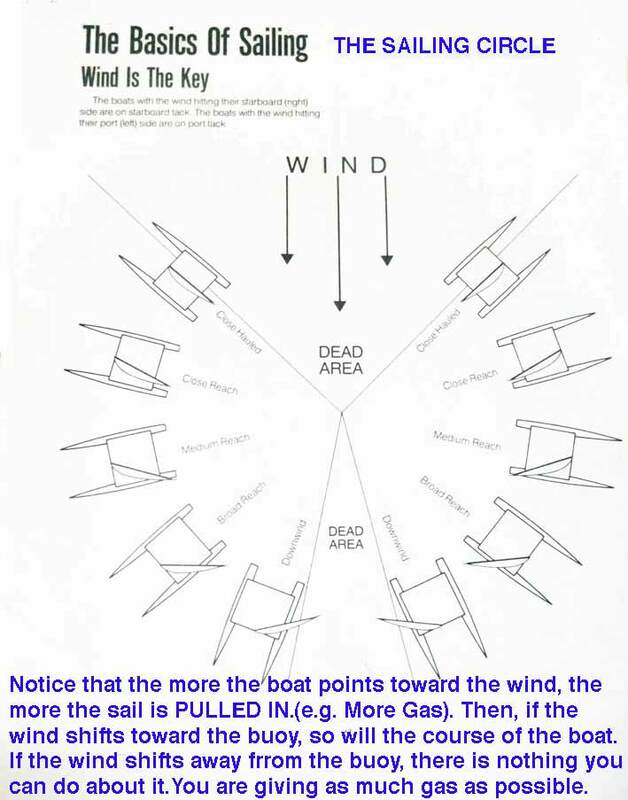 Sailing lessons and the opportunity to try racing are free. To find out how to participate, call Paul McCarthy, the San Pedro Sailing Club Training and Equipment Officer at 610-0773 or stop by his place of business – Sailsports Belize on the Beach at Caribbean Villas. 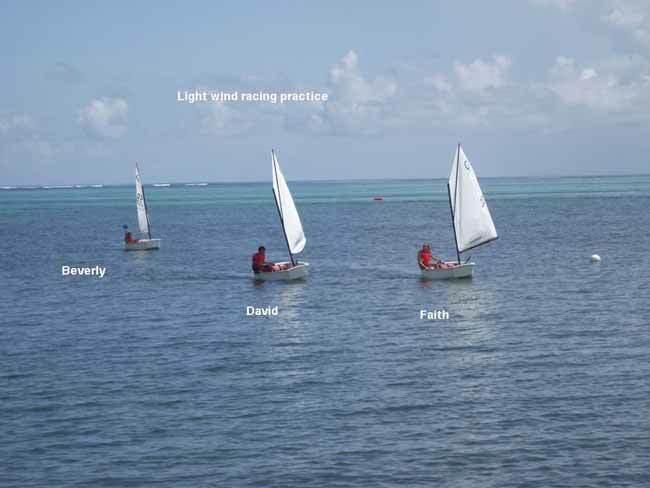 The club is an affiliate of the Belize Sailing Association, a national NPO. These Sunday youth regattas owe profuse thanks to Paul McCarthy for deftly and tirelessly monitoring the exciting “LeMans starts” and then the safety under sail of all the young skippers. Regattas like ours are as entertaining to watch as they are to sail. All spectators are welcome. Food and refreshments are available, and the races provide onlookers with highly colorful and sometimes dramatic entertainment in a setting that is no less than stunning. Many photos of this day’s event are posted on the San Pedro Sailing Club’s Facebook community page, for friends and family and anyone else interested to go to and enjoy. Click here for regatta (racing) results. Posted : Marty Casado - Mon, Oct 17, 2011 1:35 PM. This article has been viewed 6771 times.